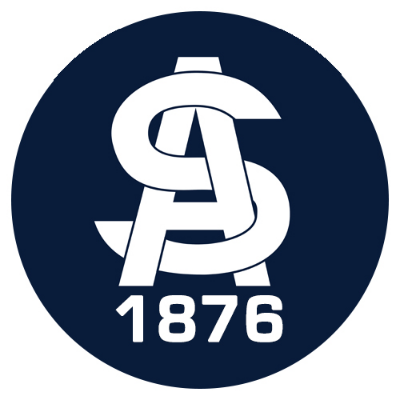 The purpose of this initiative is to continue to allow the South Adelaide Football Club to maintain its investment in its talented pathway programs in the Southern zone. 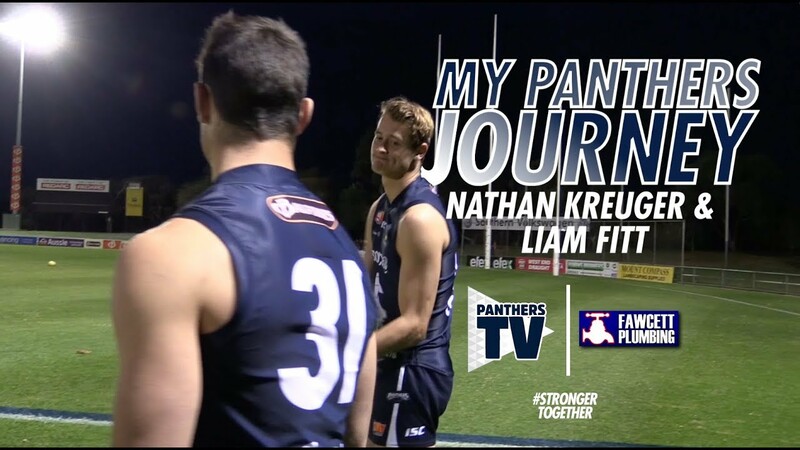 By investing in coaching, fitness, talent identification, medical and football equipment the Club's junior programs will continue to be a leader in the SANFL. 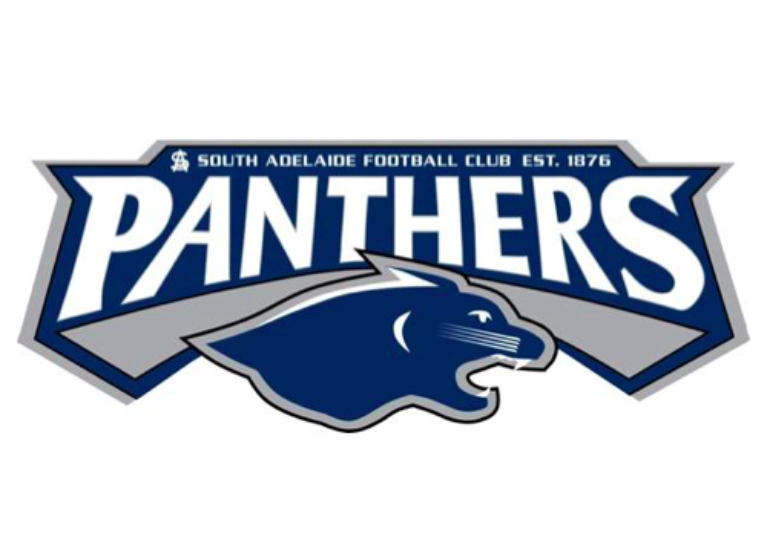 South Adelaide Football Club Female Pathway Program: Providing greater opportunity for women and girls in the southern region of SA to play football. 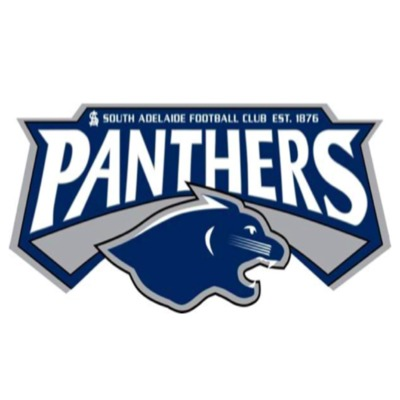 Supporting the South Adelaide Junior football programme is a great way to give back to the community. The SAFC does a magnificent job with juniors. Go Panthers. Looking forward to a big 2018. Keep up the great junior development work, its the clubs long term future of success. GO PANTHERS!!!!! C'mon Panthers, this is the year. Junior Football is SAPP&Os main charter at SAFC. I am very happy to donate personally to such an important part of our football club.